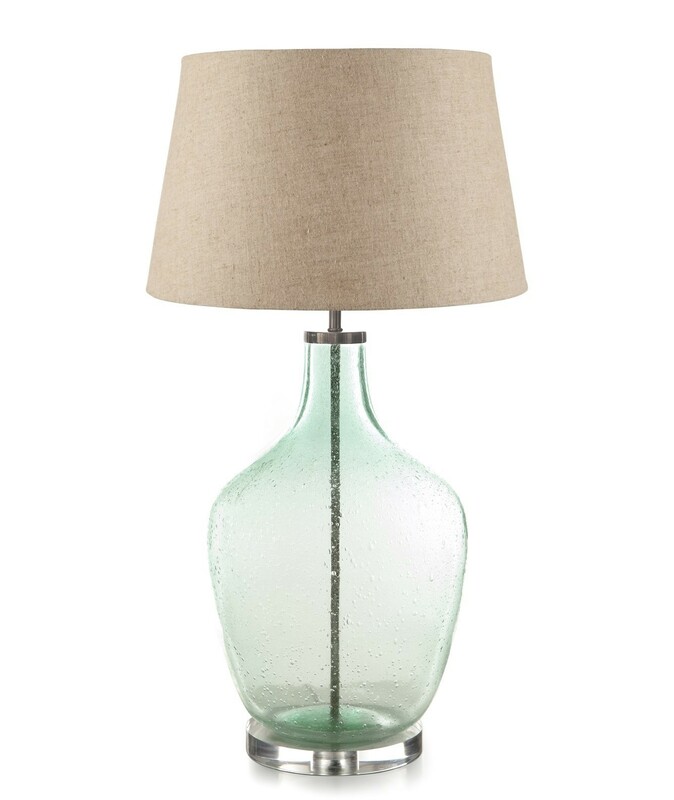 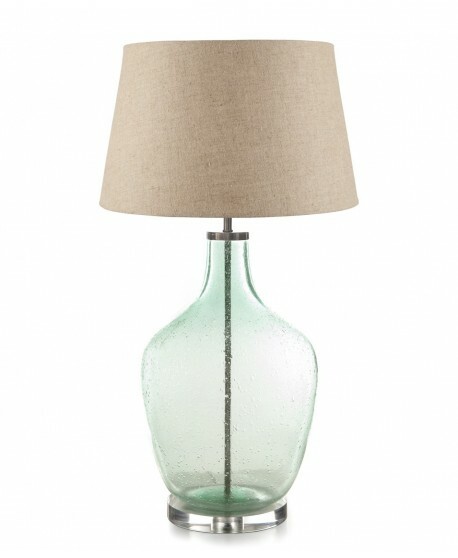 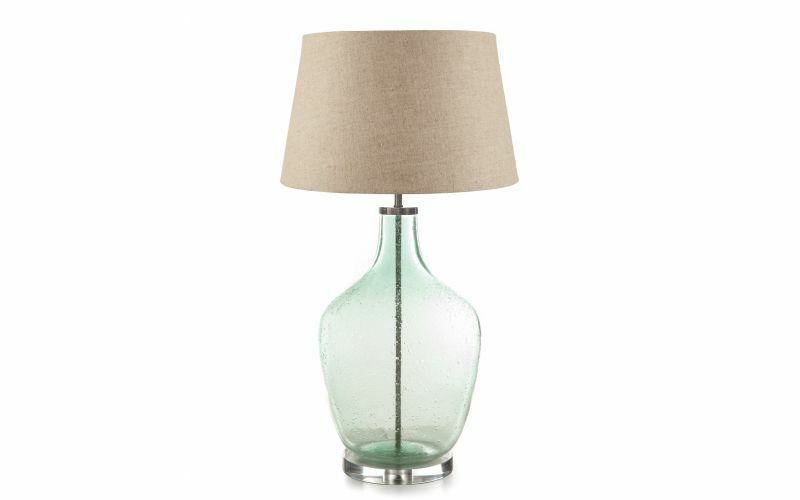 A quality lamp that rises out from inside a sleek and stylish glass bottle, the Large Fortuna is like no other. 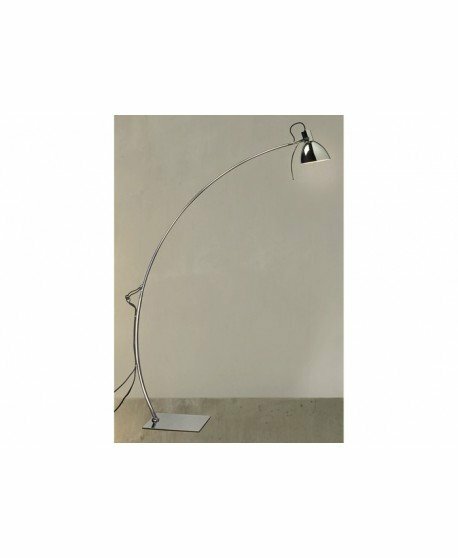 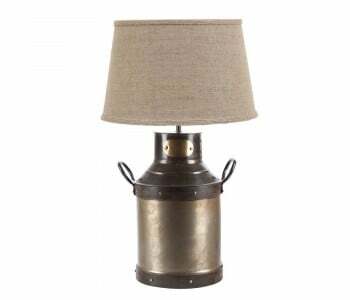 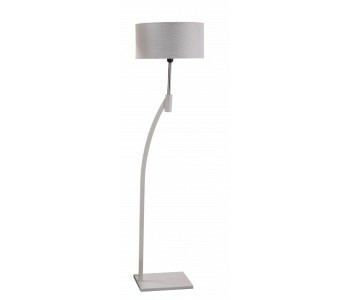 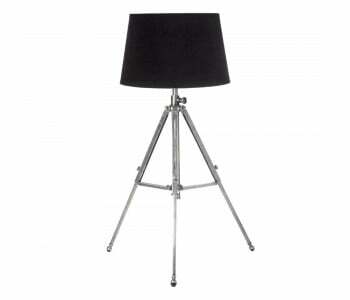 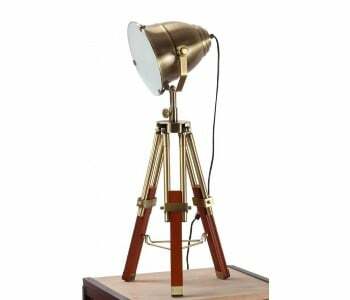 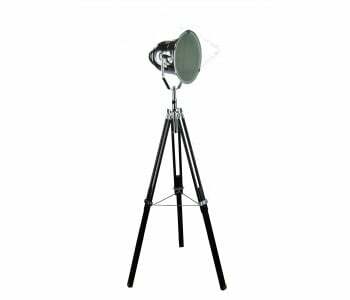 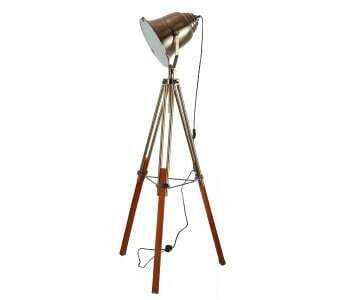 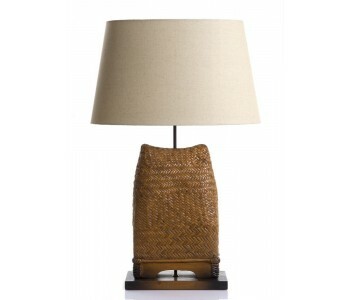 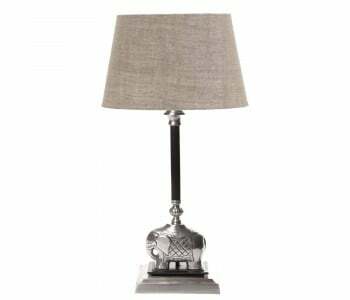 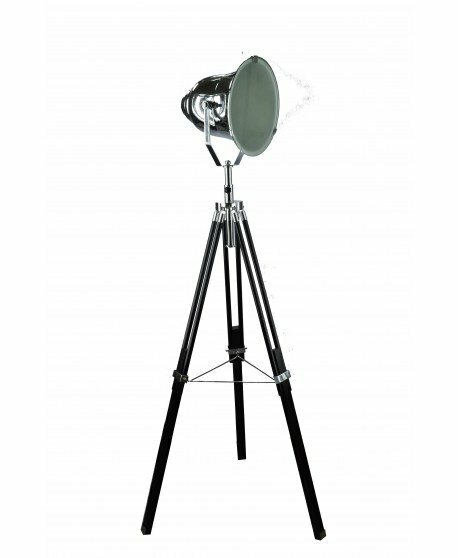 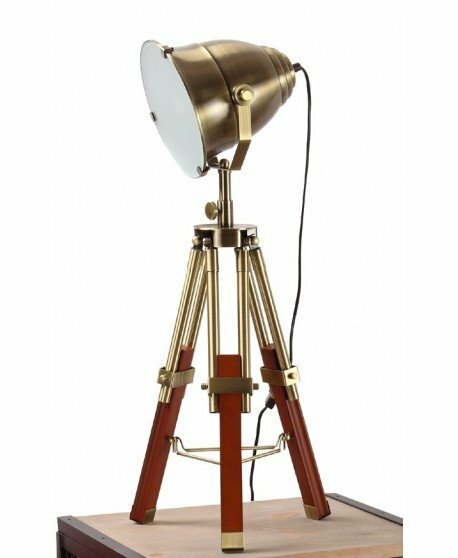 It delivers the best of modern style and practicality to give you a lamp that lights up your home in more ways than one. 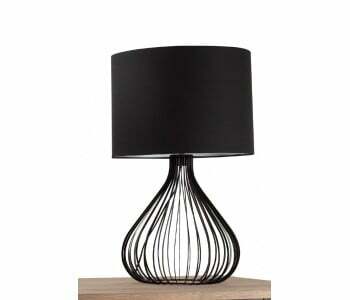 Add a touch of art to your home whilst getting all the benefits that quality lighting delivers.